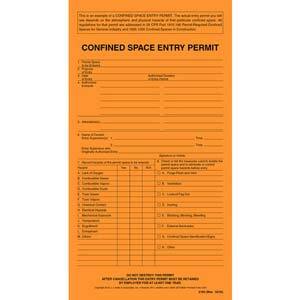 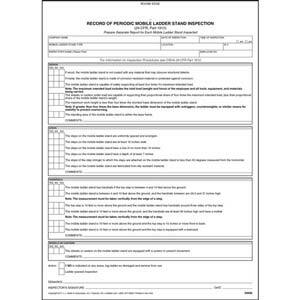 2-Ply, Carbonless, 8-1/2" x 11"
Confined Space Entry Permit "Example"
Use as a starting point to develop company-specific entry permits. 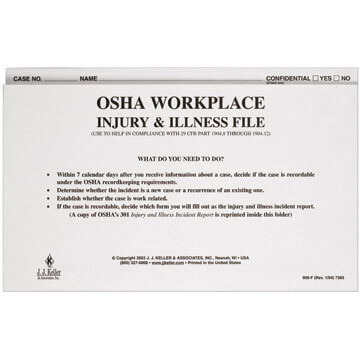 Helps you satisfy OSHA recordkeeping requirements. 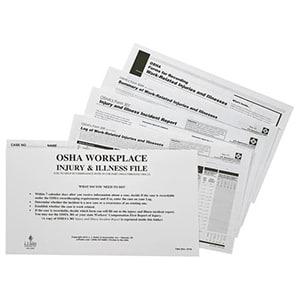 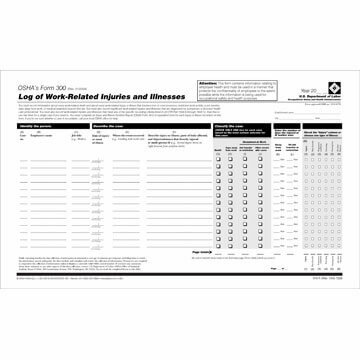 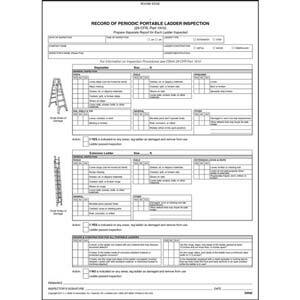 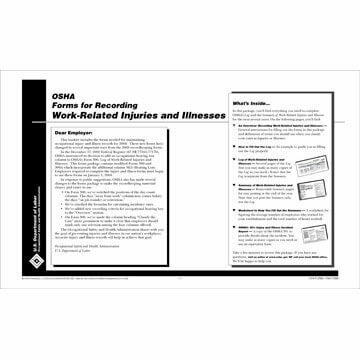 Helps you understand how to satisfy OSHA recordkeeping requirements. 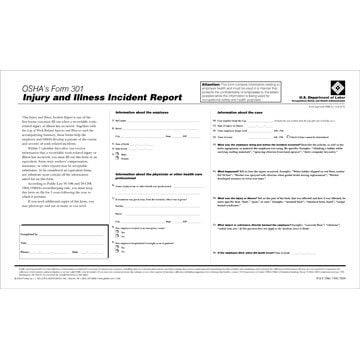 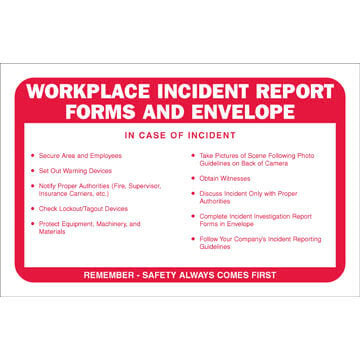 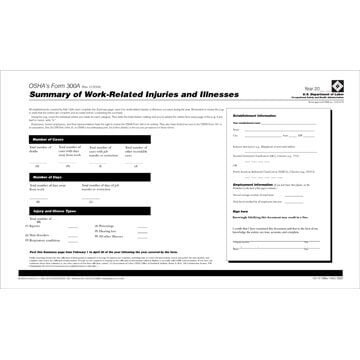 Get help documenting information after a workplace incident. 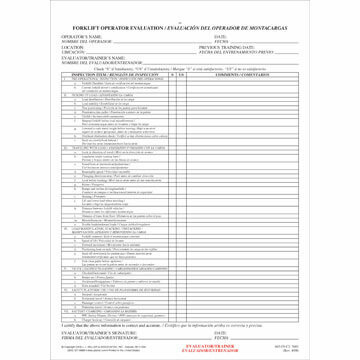 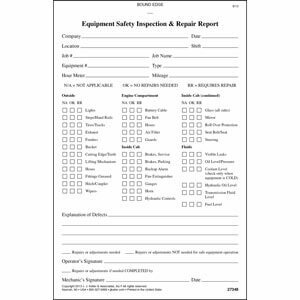 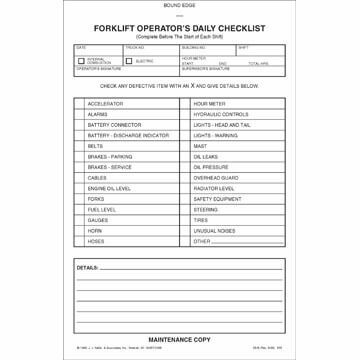 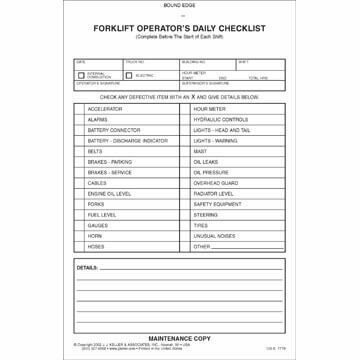 Detailed inspection report to help maintain safe workplace utility vehicles.